Just look at the smart detailing on the all-new look Pioneer. Stylish chrome highlights and an updated wheel design work beautifully with the lightly textured matte silver chassis. The four new colours feature preminum Oxford woven marl fabrics. 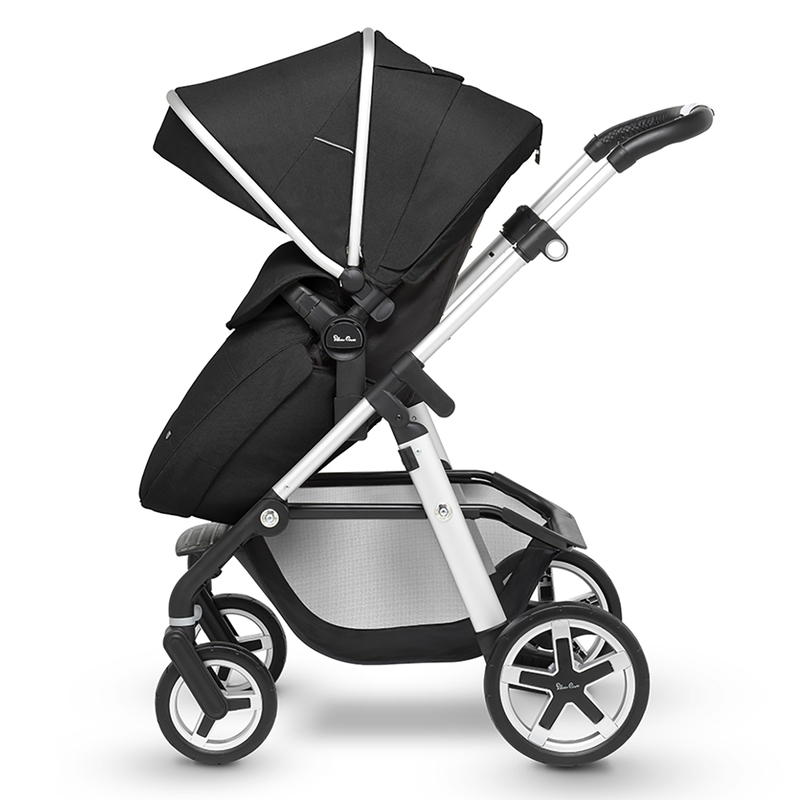 Robust and built for adventure, the Pioneer pram and pyshchair gives you and your baby freedom to roam. 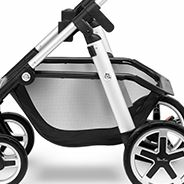 Pioneer is the complete package and is idesal for newborns through to toddlerss. 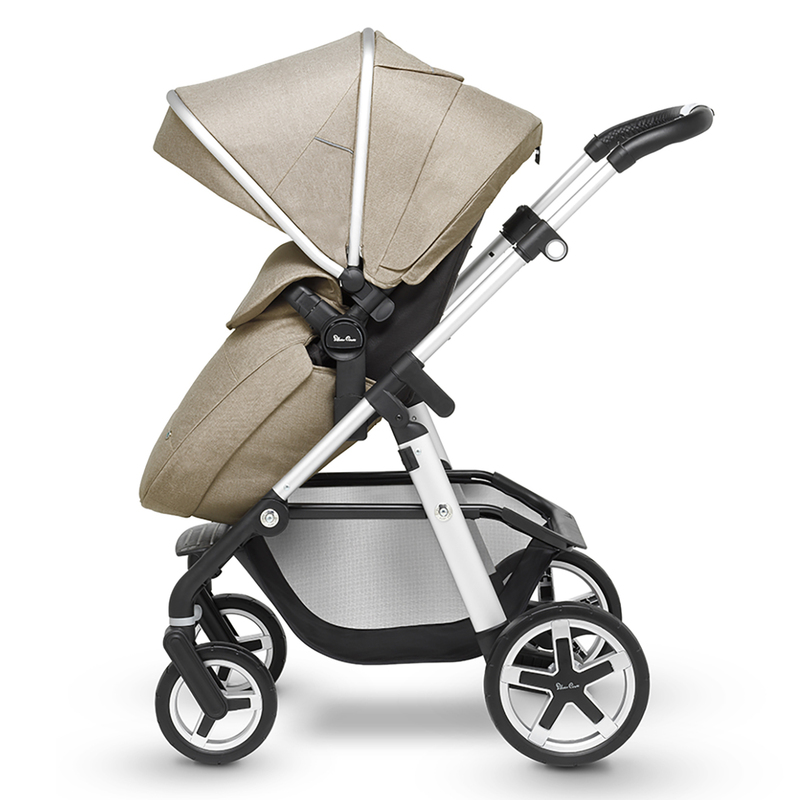 The Pioneer is generously proportionated, with a large basket and chunky, hard-wearing tyres. 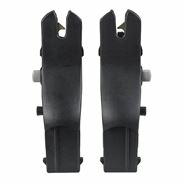 Yet it's conveniently light and folds to a compact size. 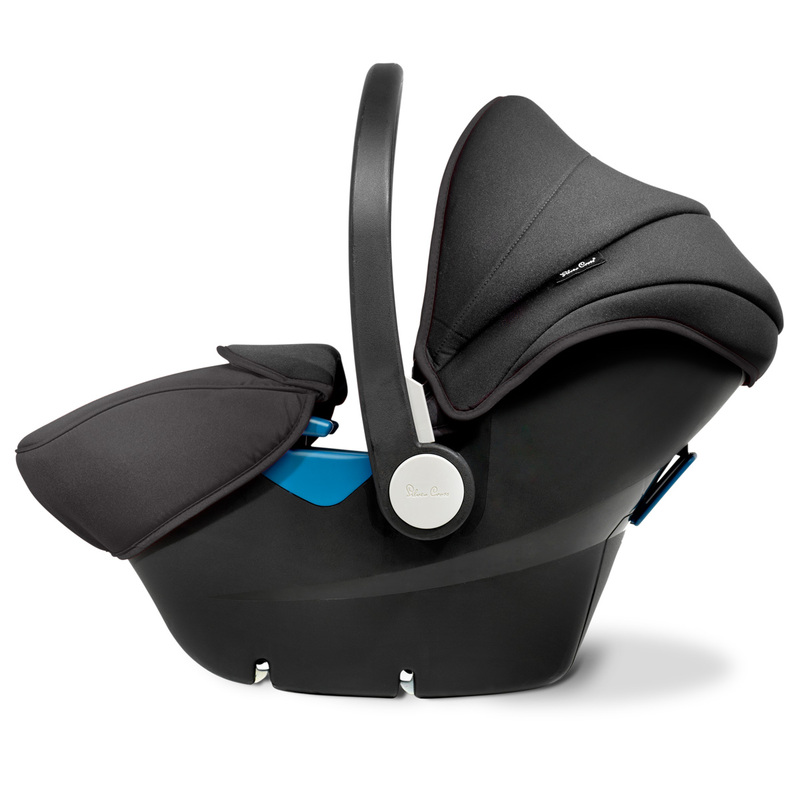 The spacious seat unit is adjustable, keeps your baby comfortable and closer to you. 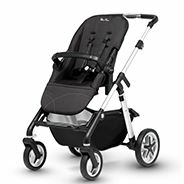 Chassis, Carrycot, Seat unit, Hood & Apron pack, Raincover, Cup Holder, Shopping basket, Simplicity adaptors, Simplicity Car Seat, ISOFIX base. 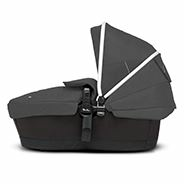 Reversible Pram Liner, Parasol, Changing bag, Simplicity Hood & Apron pack, Pioneer Hood & Apron pack-I, Pioneer Hood & Apron pack-II. 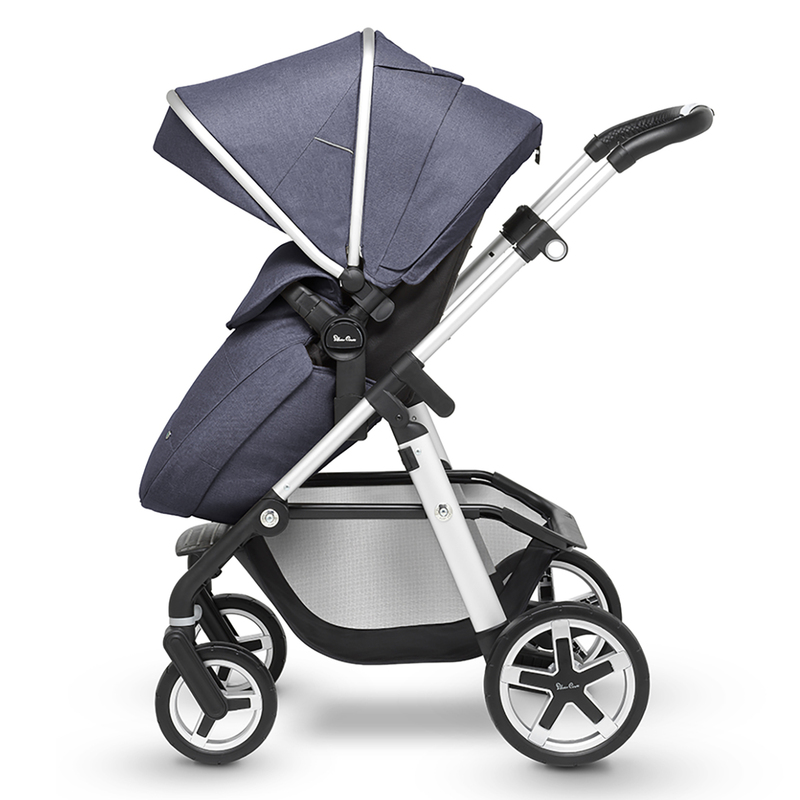 The new born carrycot provides the perfect lie-flat environment for your baby. 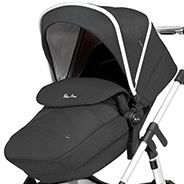 This ventilated carrycot is suitable for overnight sleeping. 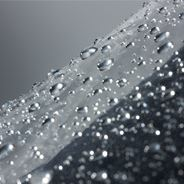 The bamboo fabric lining has natural anti bacterial qualities and helps regulate temperature. Use the hood and apron pack supplied with your Pioneer. 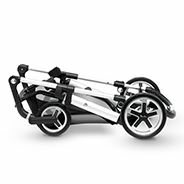 Your Pioneer hood and apron pack comes included in the price, and is used for both the new born carrycot mode and pushchair mode. A fully extending hood with pop out visor and UPF 50+ provides sun protection in one of the stunning Pioneer colours. The enormous Pioneer shopping basket is perfect for baby essentials and plenty of shopping. 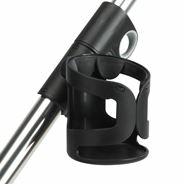 The cup holder can be fitted to either the left or the right side of your Pioneer and is suitable for all sorts of beverage containers.